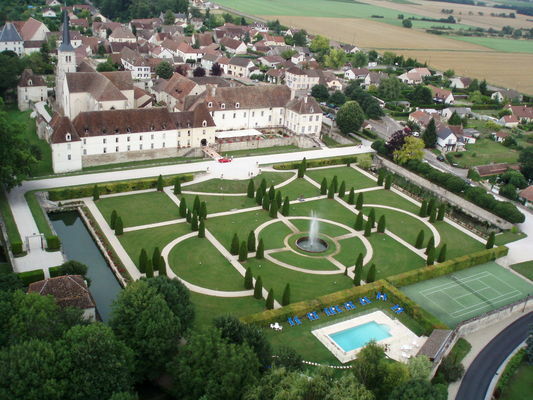 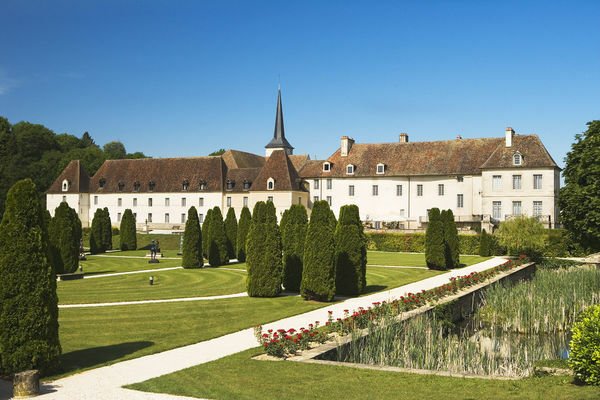 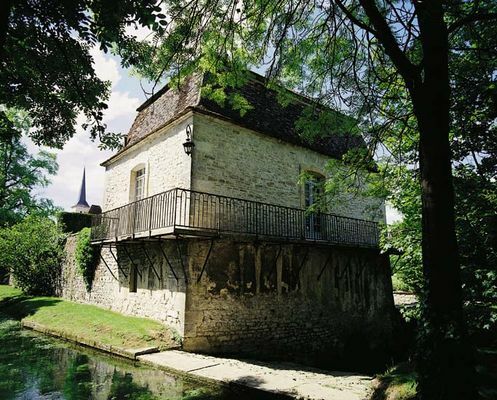 Close to the Château of Clos de Vougeot, the Château de Gilly, an old residence of the abbots of Cîteaux, has never lost its authenticity with its buildings from the 14th and 17th c. and French gardens. 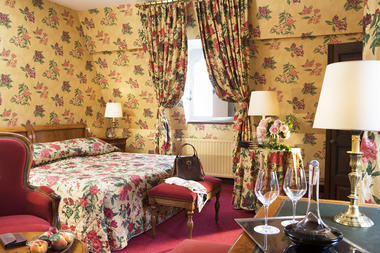 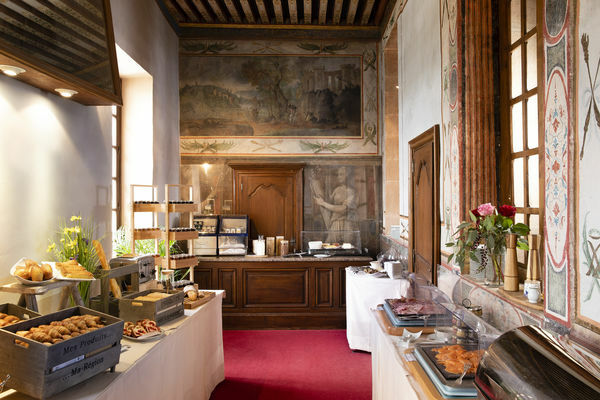 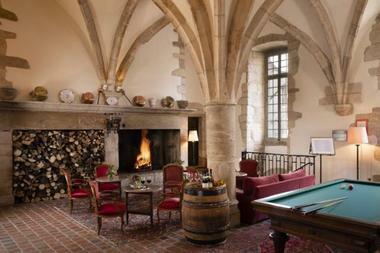 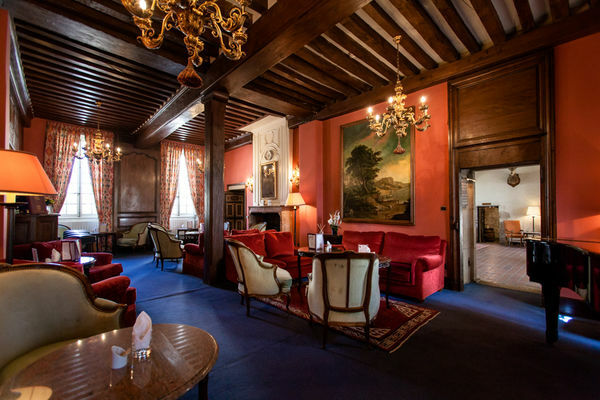 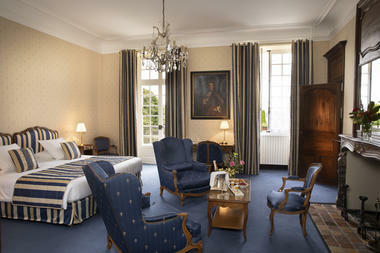 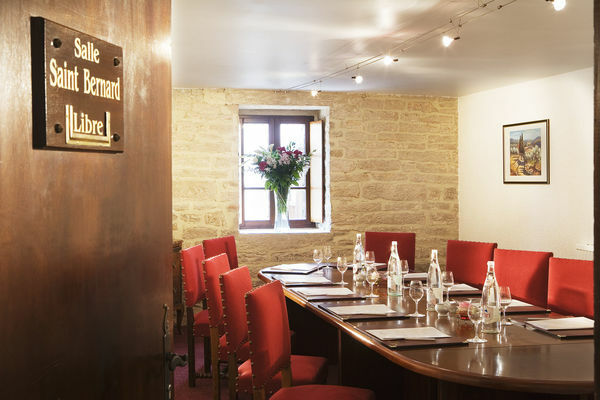 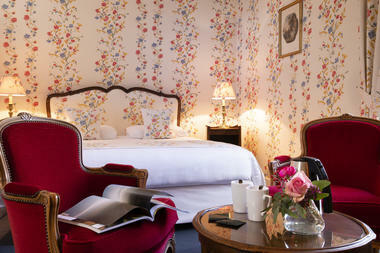 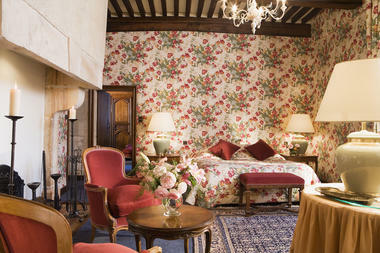 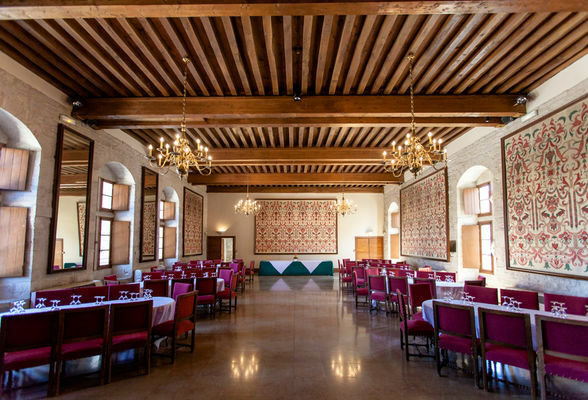 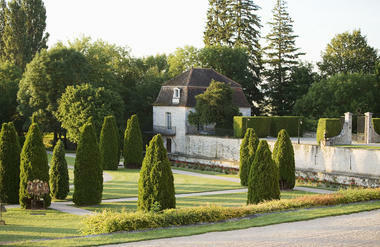 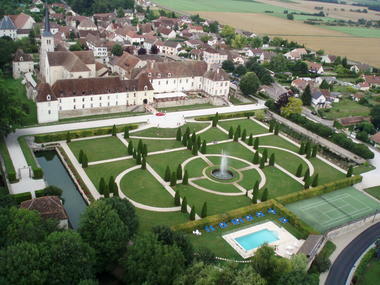 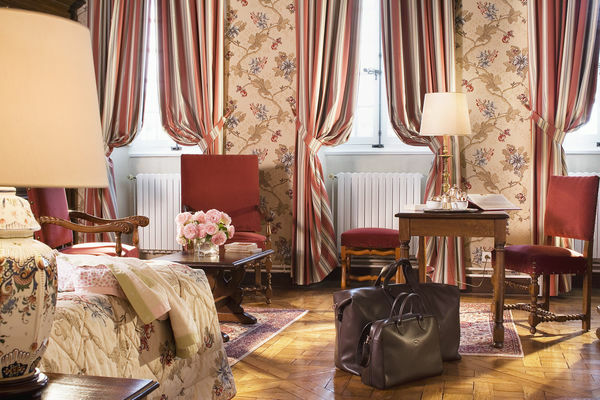 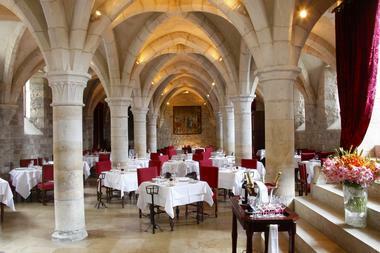 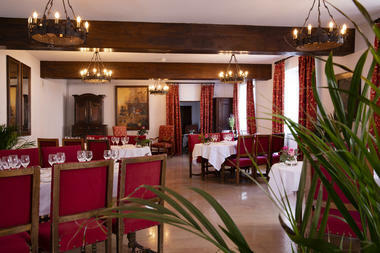 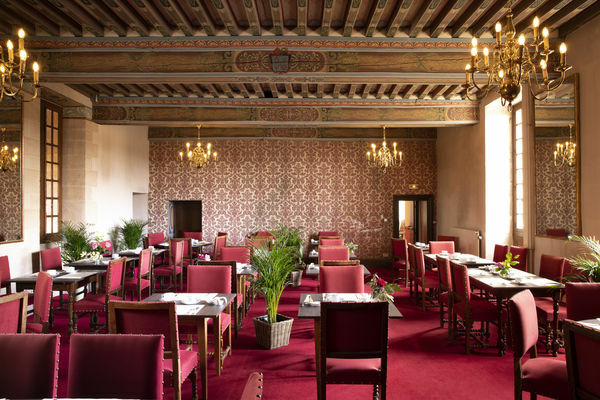 The chateau, member of the chain "Grandes Etapes Françaises" (Great French Stopovers), offers you various activities. 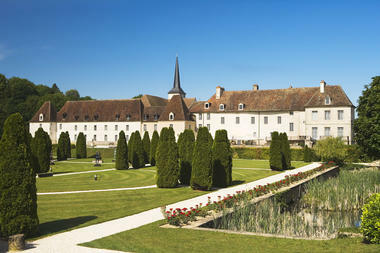 Enjoy the outdoor swimming pool (open in summer), massage rooms or cycle the lanes through the vineyards.